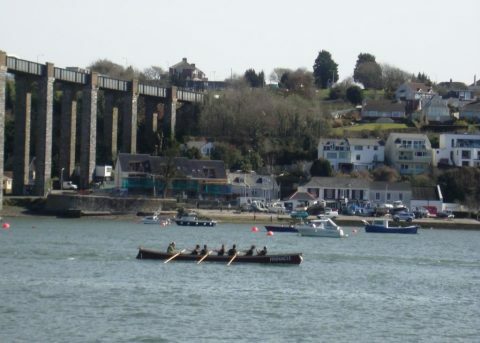 FMPGC achieved a club record last weekend by finishing 7th overall in the first major gig rowing event of the 2011 Season, at Saltash. 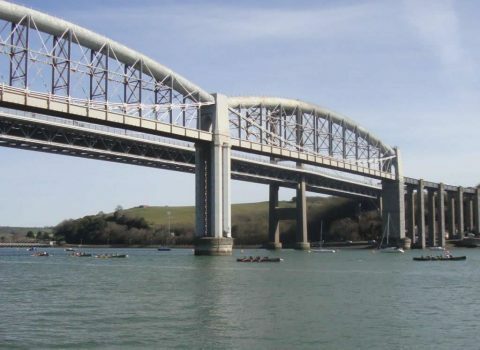 The Three Rivers Race is a test of endurance with crews racing for almost an hour on the River Tamar. Our Ladies’ crews finished in 22nd and 9th out of 37 entered. The Men’s crew came 8th out of 36 boats. £10,000 Award Received from Sport England!